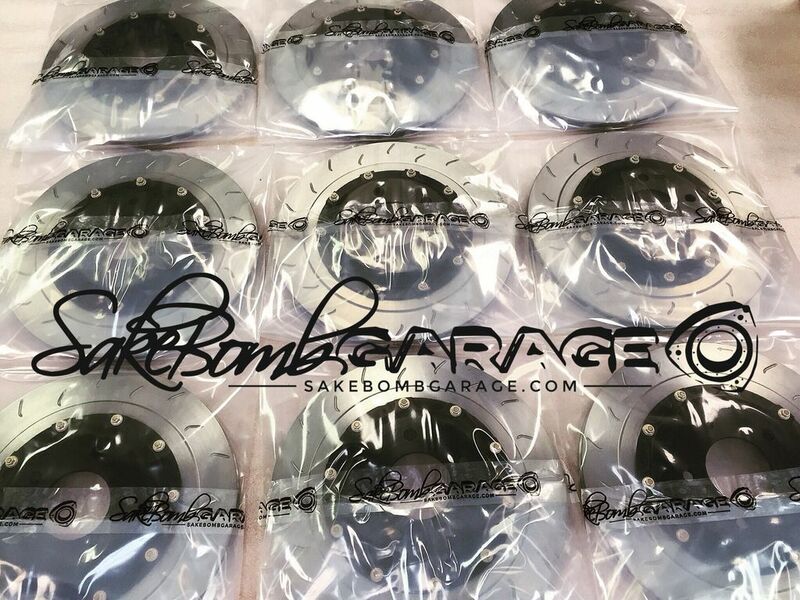 SakeBomb Garage is proud to introduce our new High Performance Oil Cooler Kit for the S2000! 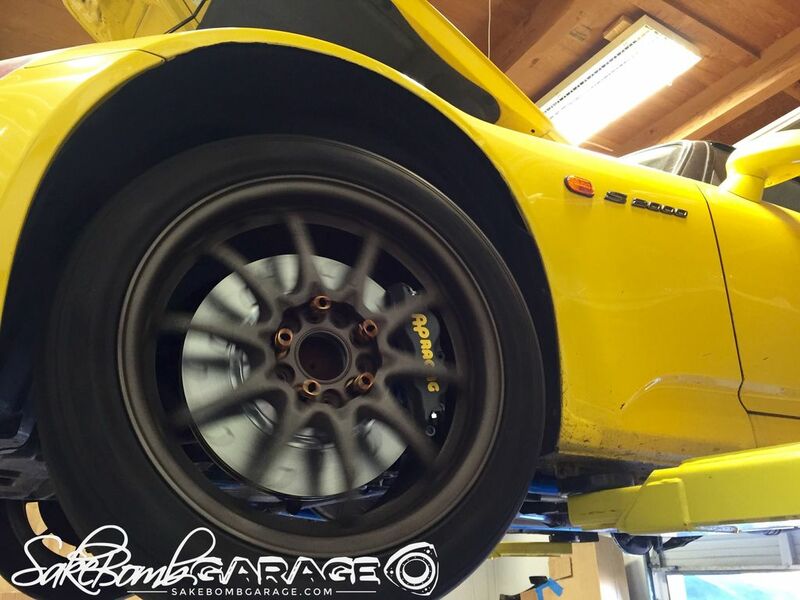 SakeBomb Garage LLC is well established FD3S RX-7 tuning shop, experienced with the rigorous demands of keeping high performance Turbo Rotaries cool, if anyone knows performance cooling, we do. 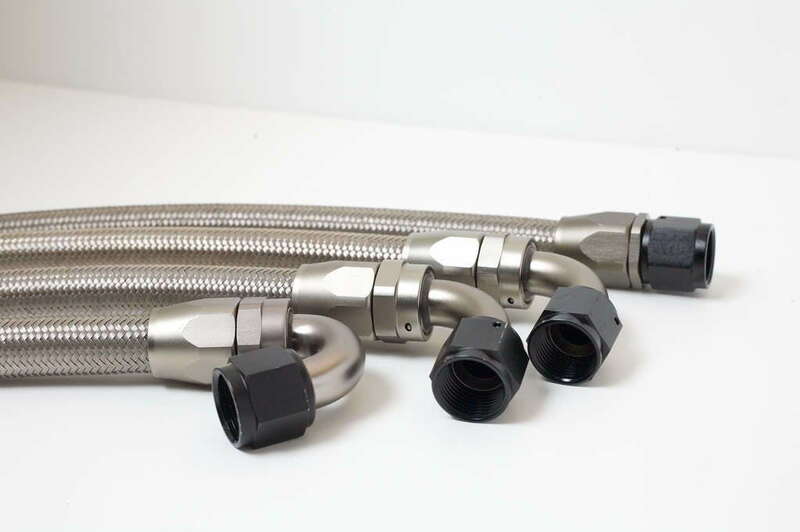 Combining lightweight and durable materials, highest efficiency and high performance design and easy installation; our upgrade package will improve engine cooling, oil capacity, stability, and lifespan. Track tested in grueling 100 Degree Weather, with our kit, your S2000 will achieve optimal efficiency and engine protection. • Over-Engineered: Mocal 180 degree oil thermostat, lightweight and strong aluminum bracketry, stainless steel hardware, Setrab core, and high performance hydraulic lines and fittings. 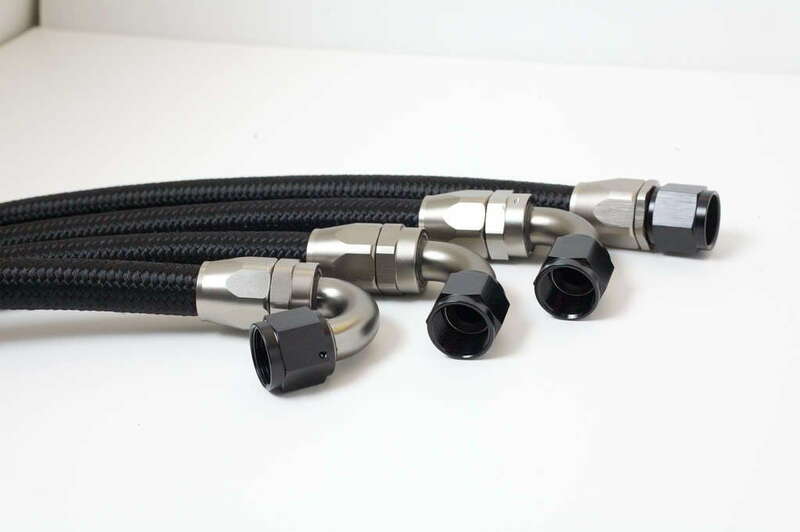 All of our lines and fittings vastly exceed the maximum pressure and temperature generated by the S2000 oil system, ensuring durability and longevity. Increased oil capacity and cooling efficiency provides increased engine life, stability and performance under even the most extreme conditions. 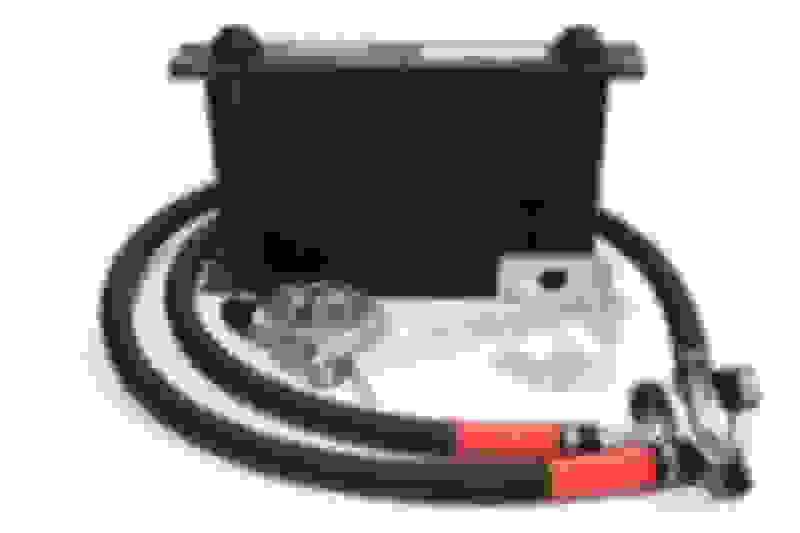 Take additional load off your water-cooling system and stabilize vital oil temperature. • OEM Look and Fit: Our oil cooler kit has been designed for easy installation, with attention to maintaining the factory look and feel of your engine bay. 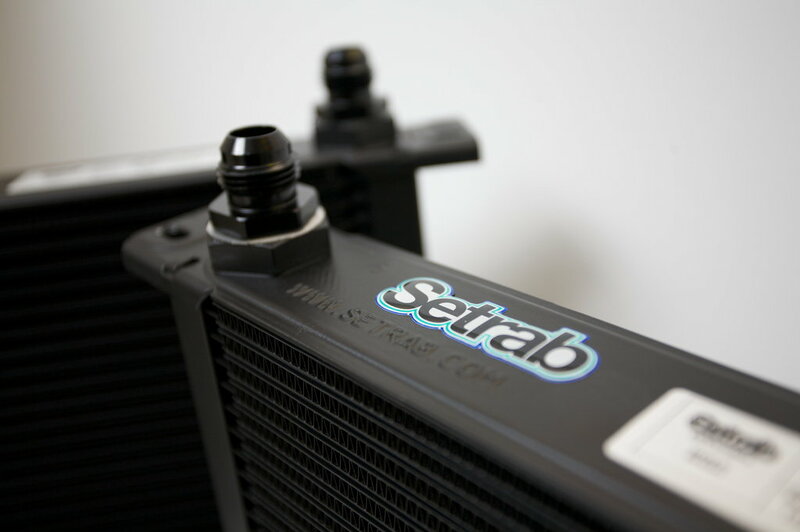 • Setrab Oil Cooler: Setrab – the best in the industry. 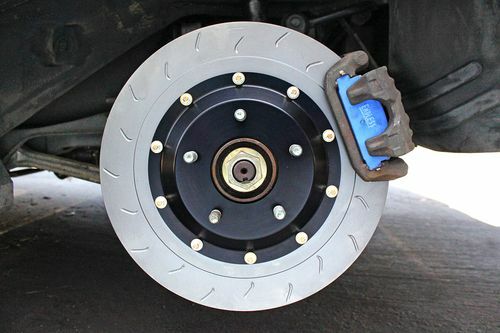 Used by many performance OEM’s such as AMG, and used in competitive motorsports by top race teams. Setrab coolers are second to none, providing the highest efficiency per square inch, best durability for pressure and resistance to impacts, lightweight design, and longevity. The quality of their oil coolers rivals any vendor in the market. Ideal for high-performance street and track engines. 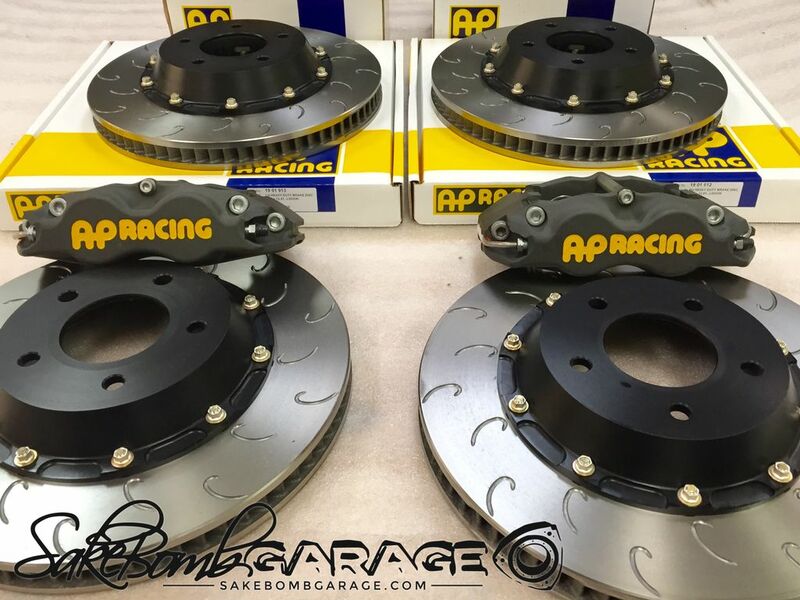 • Affordable Pricing: Performance is our top priority at SakeBomb Garage, we leverage volume to negotiate the best prices for the highest performing parts. We put high performance and affordable cost over cut-rate products and total profit. Our Business is defined by our passion for motorsports. With package options to suit the demands of your vehicle, as well as your budget. All of our products are tested in the most grievous conditions possible to ensure high-end performance and stability. Get track quality parts at affordable prices! Last edited by SakeBomb Garage; 01-02-2017 at 10:31 PM. Looks like a nice kit, and configurable! Questions: What kind of temps are you seeing on the street with the 180F thermostat? I ask because with a 200F thermostat in 40-50F weather, I sat in the upper 130's while cruising to the track this past week. Also, what temps were you seeing on track with both cores in 100F weather? 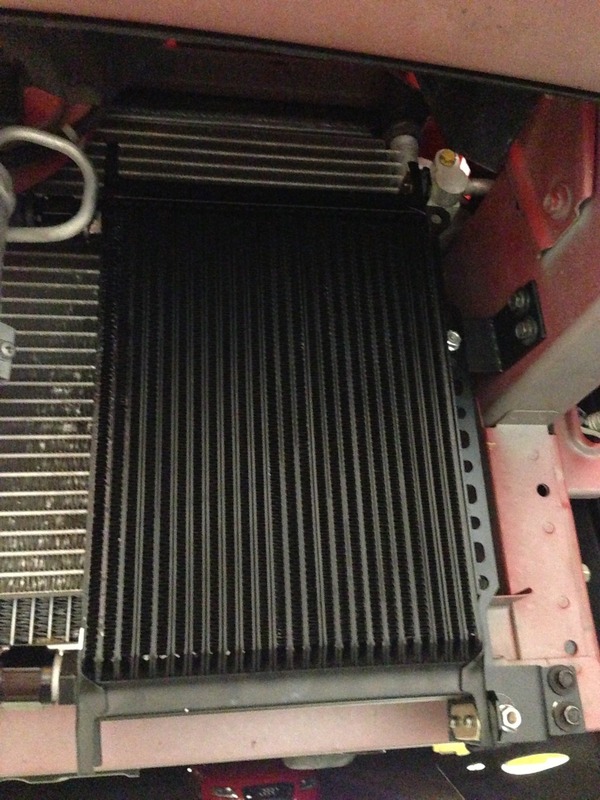 Do you have pictures of the oil cooler mounted with bumper removed? Curious to see how it's mounted - I can peek at the radiator center mount being used as a mounting location. Under hood shots would be helpful to see line routing. Some folks may have parts co-located they need to maneuver around. May be worth mentioning, you're including the M22 fittings at the oil cooler too, correct? +1 for using Setrab. One of the best! Does your mocal sandwich plate have holes for sensors?? Very nicely done, all high quality parts! Looks like the kit I built using a 25 Row cooler, nylon braded lines and Mocal thermostatic adapter b/c I could not buy a kit with all the parts I needed. I have one suggestion, if you throw in a crossover house and a Honda oil filter adapter you can remove the OEM oil to water cooler. If you want part numbers for these just let me know and I will dig them up. I had a few Sakebomb things for my FD, including their oil cooler kit. Great quality stuff. Hey everyone, sorry for the late reply, we've been extremely busy prototyping and processing orders… things get pretty crazy at this time of year, and we have lots of overlapping projects. 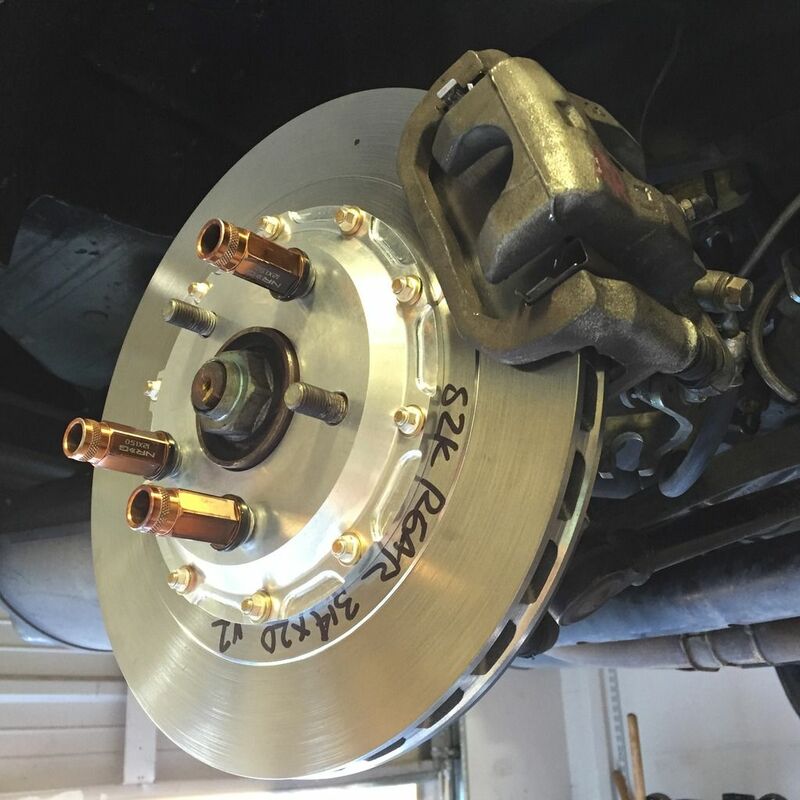 I promise I’ll do a better job of checking in on here and answering questions as soon as we wrap up some pending projects such as our competition front and rear brake kit for S2000's (More details on that soon!). But I wanted to apologize for lack of communication. If anyone wants to contact us directly, or has any immediate questions please email [email protected] and I’ll shoot you a response ASAP.